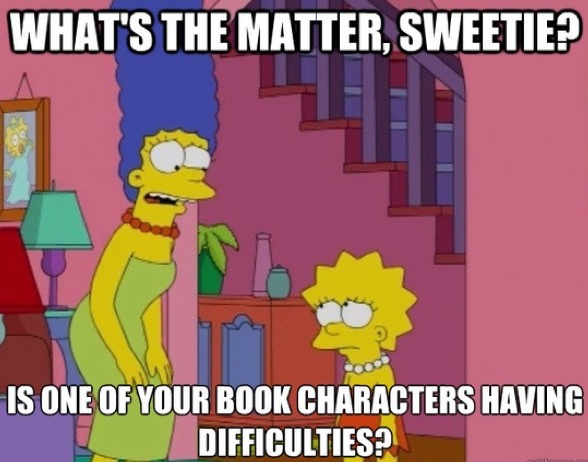 Do you ever find yourself emotionally attached to the characters in a book? When a tragedy happens in a story are you sad and discouraged? 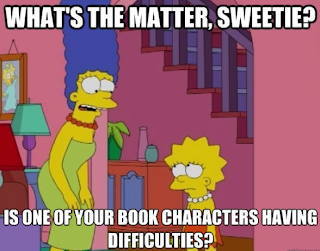 Are you happy and excited when a character gets a stroke of luck? When we find a book or a story that we enjoy, it is easy to become attached to the characters and the storyline. We no longer become someone looking in on the plot, we become part of the plot. This fun pin shared on Pinterest by Hayley Kerrean, via Katelyn Panchuk, gives a funny look at individuals who find themselves attached emotionally to a book.